Daniel Day-Lewis, one of the most widely respected actors of his generation and a three-time Oscar-winner, says he’s retiring from acting. The 60-year-old actor announced Tuesday that he has shot his last film and performed in his last play. That makes Paul Thomas Anderson’s already filmed Phantom Thread, due out in December, his final film. The announcement sent shock waves through Hollywood, where Day-Lewis is revered as possibly the finest actor of his time. But Day-Lewis has also long been an exceptionally deliberate performer who often spends years preparing for a role, crafting his characters with an uncommon, methodical completeness. He has stepped away from film before. 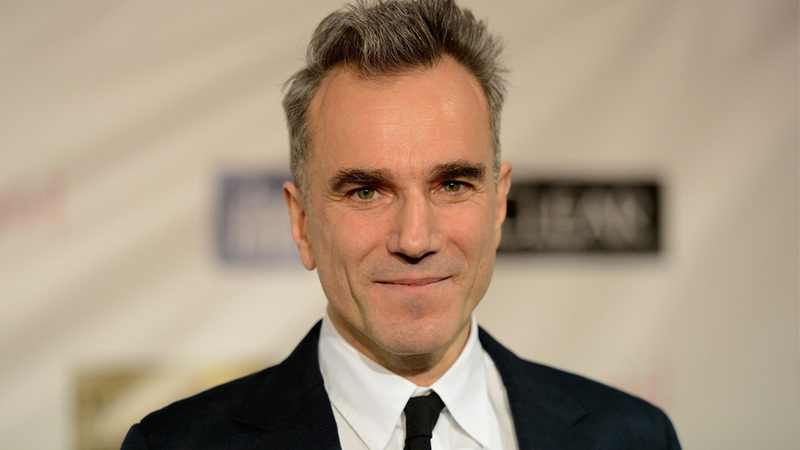 In the late 1990s, he famously apprenticed as a shoemaker in Florence, Italy — a period he called “semi-retirement.” Phantom Thread, which Focus Features will release Dec. 25, is his first film in five years, following Lincoln. A five-time Academy Award nominee, Day-Lewis is the only one to ever win best actor three times. He earned Oscars for My Left Foot, Lincoln and There Will Be Blood. Day-Lewis, who is married to writer-director Rebecca Miller with three children, broke through with 1985’s My Beautiful Laundrette, by Stephen Frears. His films since then have included The Last of the Mohicans, The Age of Innocence, In the Name of the Father and Gangs of New York. His last play was in 1989, a National Theatre production of Hamlet, in London. Day-Lewis infamously walked out in the middle of a performance, and never returned to the stage again.